Jane Birkin's request to remove her name from the iconic Hermès satchel reminded us and Glamour of all the It bags that are associated with female names (ahem, Mulberry's Alexa). 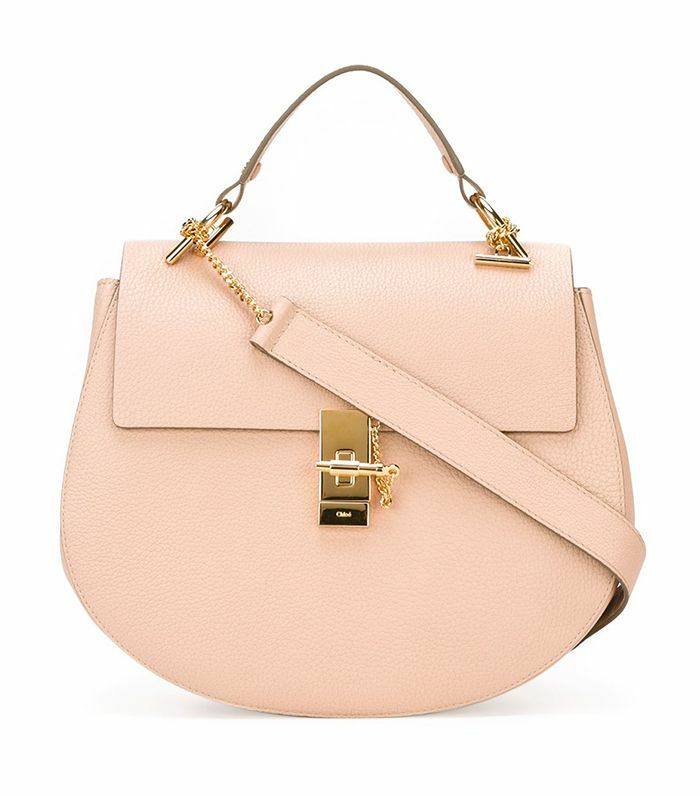 So Glamour turned to Lyst to cull the 20 most popular handbags ever with female names. (FYI, nearly a third of all bags have a female name.) How did Lyst come up with this data? By combing through sale and search data. Some of the highlights? Well, the most popular name was, you guessed it, Alexa. Others? Carine (Tom Ford—named after Carine Roitfeld), Drew (Chloé), Jackie (Gucci—named after Jackie O), and Diane (Jason Wu—named after Diane Kruger). Check out the full list of the top 20 names over at Glamour, and if you're feeling inspired to scoop up a new bag for yourself, shop a few of these top bags below! What do you think of Taylor's bag-carrying style? Do you carry your bag like that? Sound off in the comments below! And if you want to shop for more bags, check out these gorgeous styles now. Do you have a favorite bag on the list? Let us know in the comments below. And if you're looking for more affordable bags, check out these purse styles for every budget!